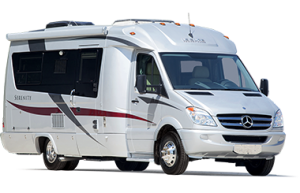 Flight straight to Burbank Airpot and we will wait for you with a beautiful RV to start a great vacation from the moment you put foot out of the airport. 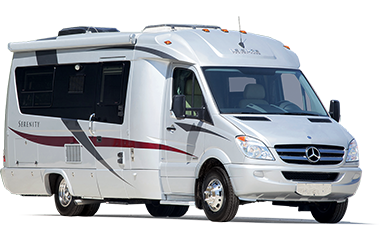 Luxe RV will have a luxury RV ready for you at Burbank Airport. Equipped with internet, satellite radio and some of your favorite movies, you will be set for a great vacation ahead of you.